Planning your next trip to China? One of our top reasons to learn Chinese is to open yourself to more travel opportunities, as China is home to some of the most unique and culturally significant places in the world. But whether you want to visit the Forbidden City, climb the Great Wall, or go backpacking in the mountains of Guilin, our list of essentials will help you navigate the humid climate. Mosquitoes can be found everywhere in China, especially during the hot summer months. Mosquito bites are uncomfortable and may also spread diseases. If you are planning to go hiking, visit rural areas, or participate in many outdoor activities, having some bug spray with you will be useful. The Chinese also believe that sesame oil and lemongrass can be rubbed on the body as a natural mosquito repellent. For indoor areas such as hotel rooms, plug-in electric bug repellents and mosquito coils are commonly used. It is also a good idea to bring some anti-itch cream to treat bug bites. Believe it or not, the umbrella was a Chinese invention. A sturdy umbrella is a must-have for living in China— the tropical climate frequently brings spontaneous, strong rains and thunderstorms. When it's not raining, your umbrella will still be of use; you can use it to block out the sun. Chinese people value light skin a lot, so it is very common to see them carrying umbrellas even when it is not raining. 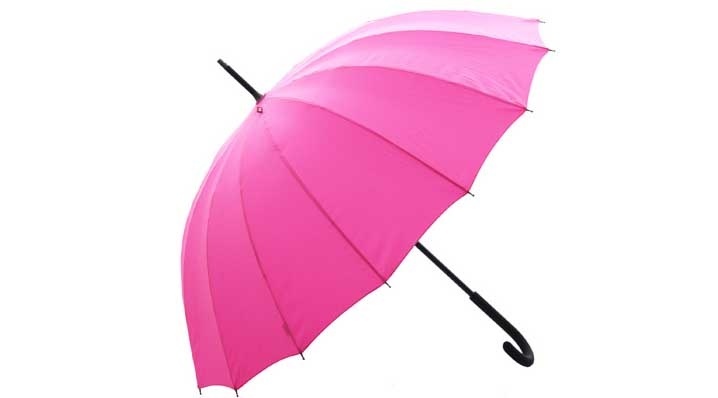 Depending on the season you are visiting, consider packing a strong, sturdy umbrella for wind and heavy rain, or a light, portable one for drizzles and sun protection. Chinese public restrooms will be a surprise for you if you have never seen a squat toilet before. 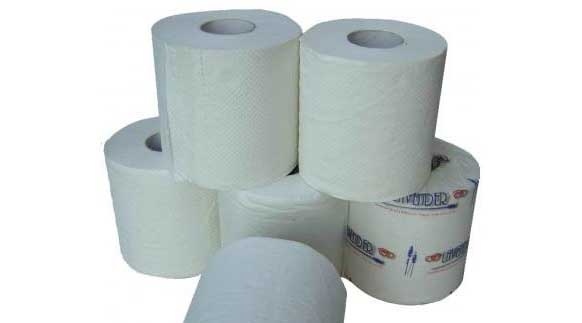 On top of that, many of the public restrooms do not provide any toilet paper at all, which is ironic since the Chinese is also credited for inventing toilet paper in 800 AD. Some restrooms may have a small dispenser that sells packs of tissues, but be prepared for the majority that do not. Public restrooms in China also often lack soap and towels, so having wet wipes and hand sanitizer may also be convenient. The UV index in China is quite high, so it is important to stay protected even when it’s a cloudy day. In Asia, having fair skin is a cultural ideal. 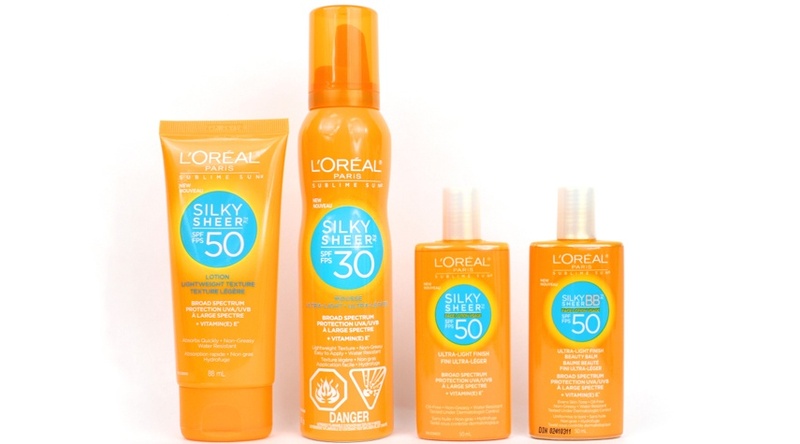 Because of this, various types of sun protection products can be found in stores, including full-face sun visors and arm covers. Makeup sold in China also tends to include some built-in SPF. You should consider bringing your own sunscreen, since many sunscreen products found in China will contain skin lightening ingredients, which may not be what you are looking for. While pharmacies are easy to find in China, not all of them have English-speaking staff. 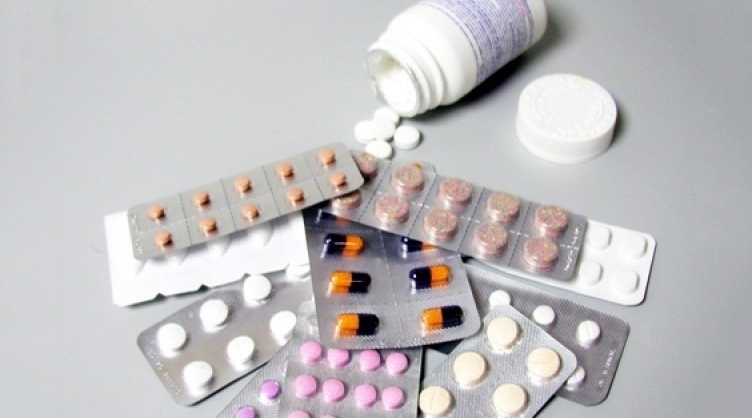 The medicines’ labels and descriptions are usually in Chinese, which can be inconvenient to foreign travelers. Furthermore, a lot of China's OTC medication is based on Chinese medicine, which can be combination of different herbs and treatments. It’s a good idea to pack over-the-counter medicine for allergies, colds, and pain relieving. Stomach medicine is another essential, since eating or drinking contaminated food or water can cause intestinal problems. Unlike most western countries, the water quality in China is very poor and is only safe to drink after it has been boiled. Outside of hotels, you can buy bottled water from shops and convenience stores. Some of the outlets in China are differently shaped compared to those in other countries, so you may need an electric adapter. If you are planning to bring your favorite electronics with you, make sure to do some research on whether or not the plugs are compatible. Important note: Different regions of China may use different outlets. A converter may also be necessary, as China uses 220V electricity while most North American countries use 110V. 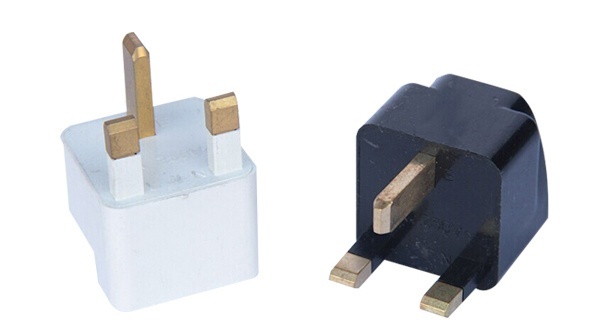 Fortunately, adapters and converters can be bought cheaply in China, and are also provided by most hotels. If you walk around in a big city such as Beijing, you will notice that many people wear surgical masks out in public all the time. These masks are usually worn as a courtesy to prevent the spread of disease to others. 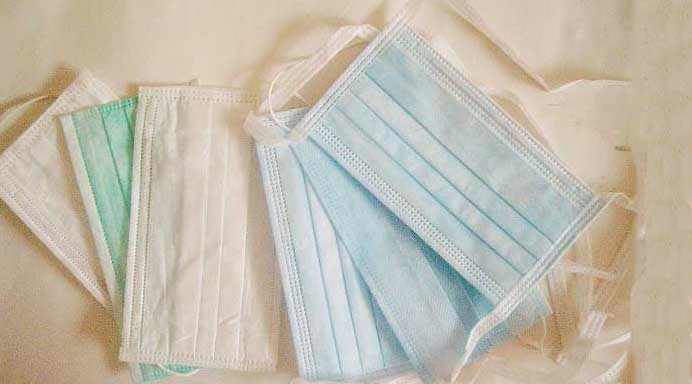 Due to China’s dense population, the trend of wearing masks became popular as people began taking precautions to disease outbreaks such as the SARS virus, bird flu, and swine flu. Air pollution may be another reason some choose to wear the masks. The value of breathing ties back into the traditional Chinese Medicine concept of qi (气), which means both “energy” and “air”. These masks have even become a fashion trend, and you can easily find reusable fabric ones in colorful prints and patterns for sale from street vendors. 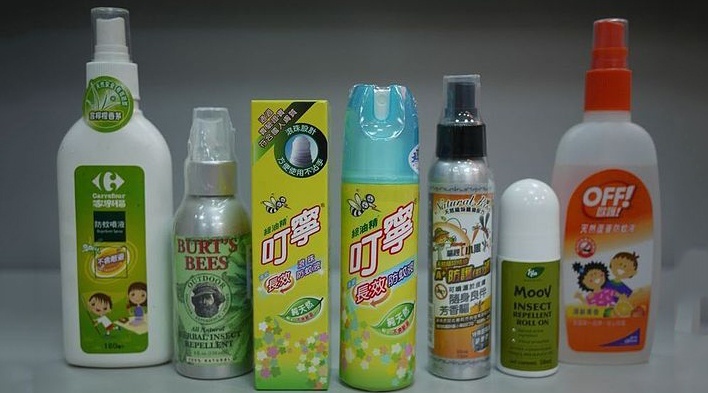 It is surprisingly difficult to find deodorant in China despite the humid climate. For travelers who are accustomed to using deodorant on a regular basis, it is best to pack some for the trip. Stores in China that carry deodorant usually only have the roll-on kind, and the variety is not only limited but also expensive. The reason why there is such a lack of demand for deodorant in China is due to a genetic difference— East Asians have fewer sweat glands than people of other races. That was our list of must-pack items if you are traveling to China! Keep in mind that you will need a Chinese Visa as well, so be sure to have that taken care of before you visit. Besides that, we wish you safe travels! If you want to learn some Mandarin Chinese before you visit, get in contact with us! 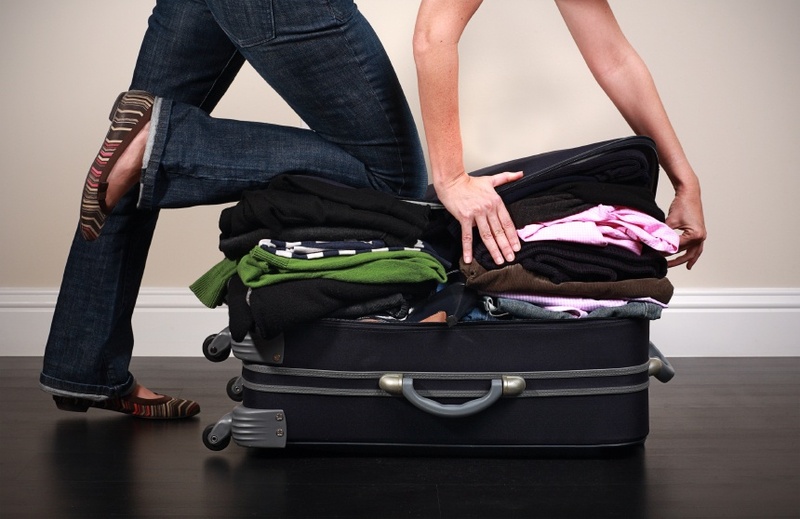 What are your must-pack items for travel? Let us know if we forgot anything! 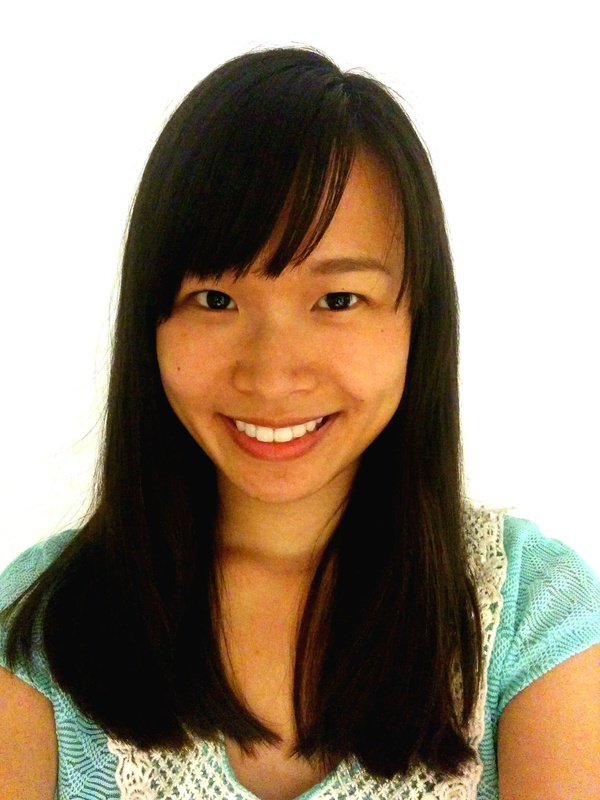 Judith Syau is a contributing writer at TutorMing. She is fully fluent in Mandarin Chinese, and has always been fascinated with exploring her Taiwanese heritage. She decided to go to University of California, Berkeley to get her degrees in Computer Science and Electrical Engineering. Her other interests include reading, sewing, and educational outreach.